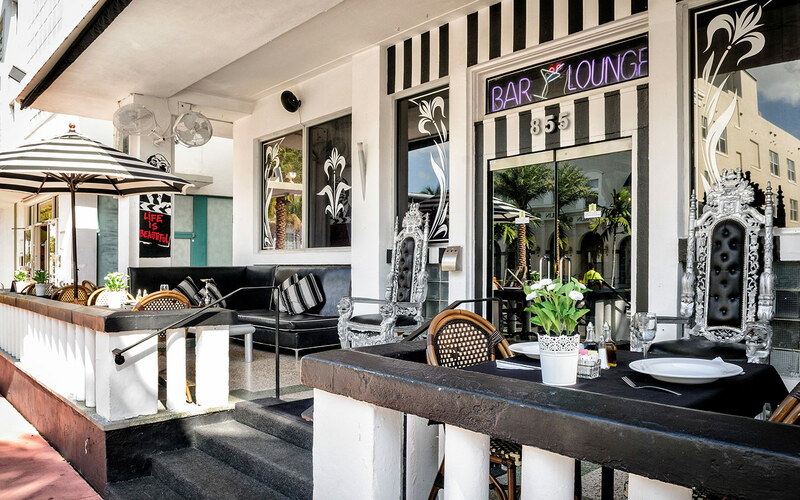 10% Off & Free Transfers at the Chesterfield Hotel & Suites The Chesterfield Hotel & Suites is located on Collins Avenue in the heart of Miami's South Beach. Book your stay today and enjoy free drinks and airport transfers. Located just behind world famous Ocean Drive and a ½ block from the beach. Eclectic, vibrant, and a bit of attitude.